The Pirilampos home for young children (0-12 years) was built in 1979 and currently houses 16 children. The home consists of a wooden house with a brick dining area and bathroom block, and another wooden pavilion. 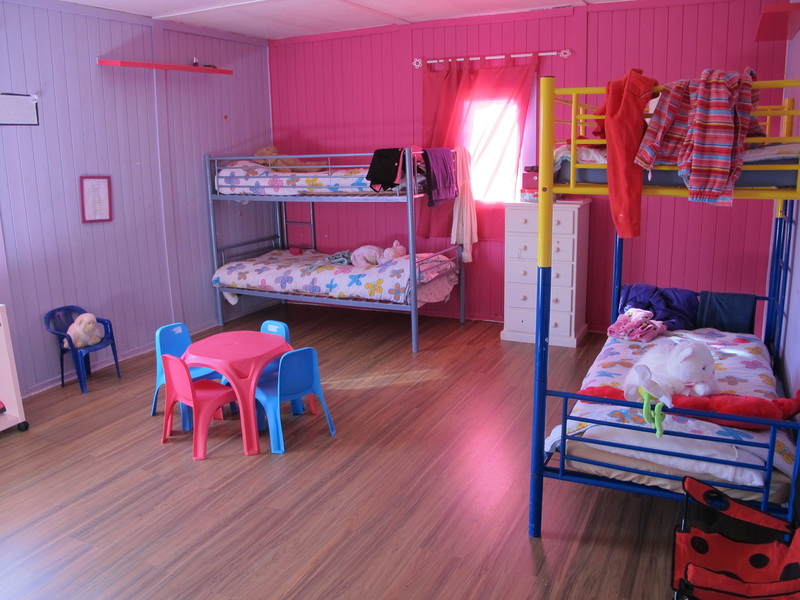 The home accepts both boys and girls so brothers and sisters can stay together. 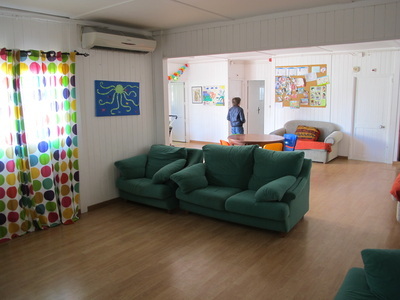 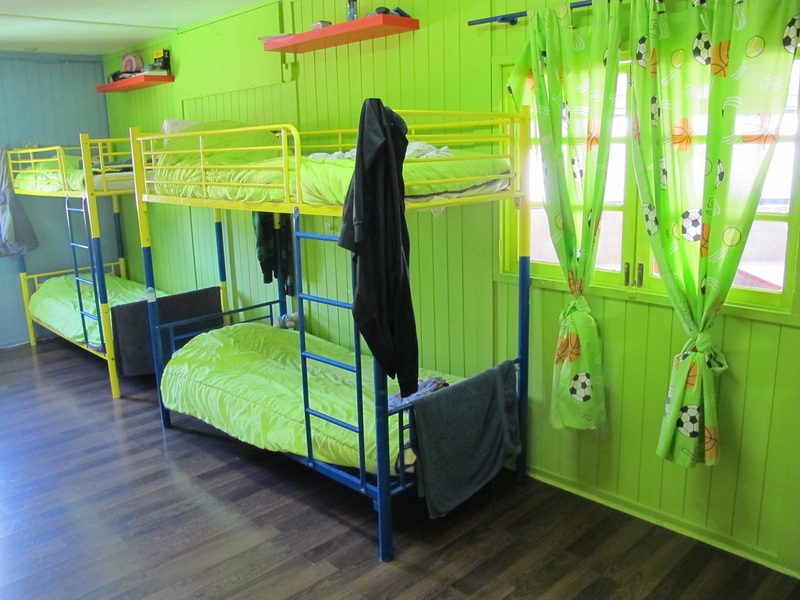 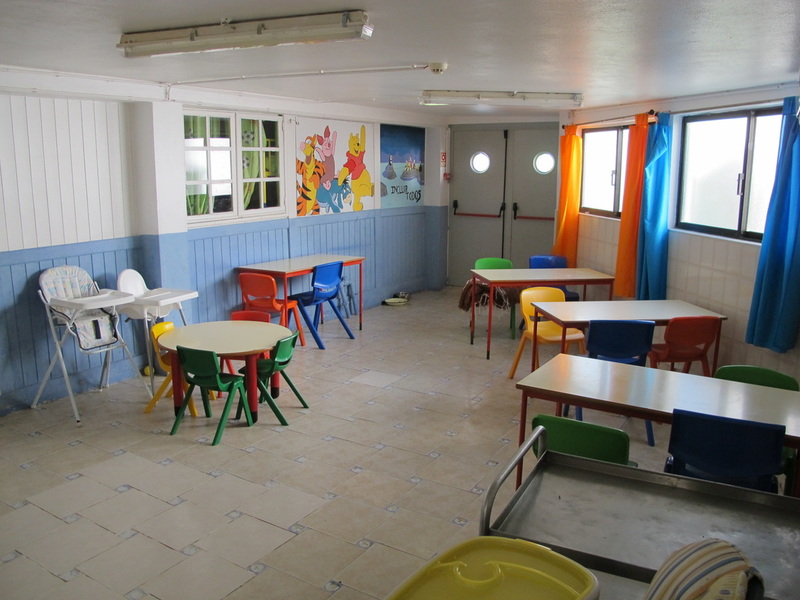 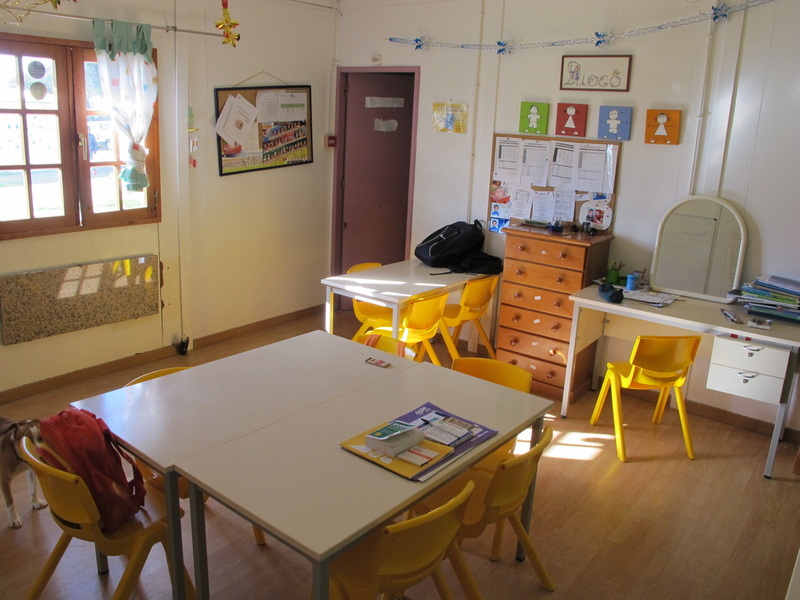 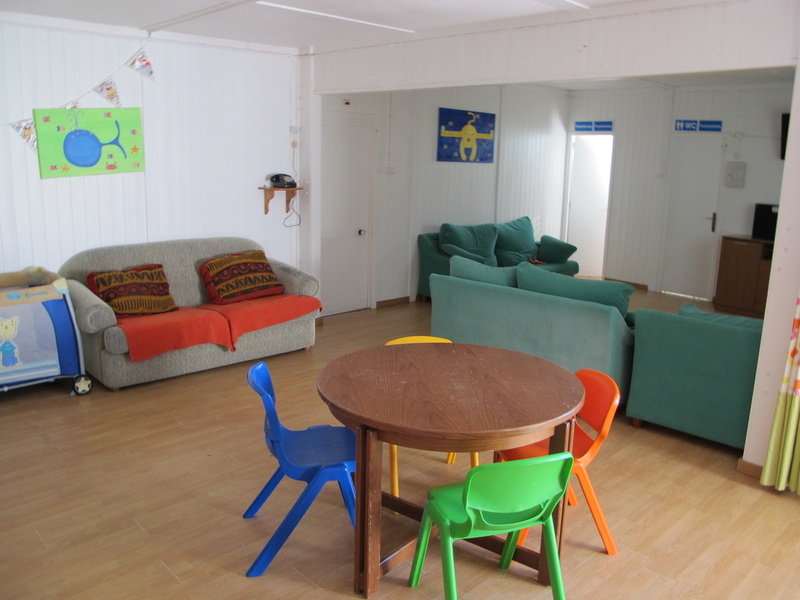 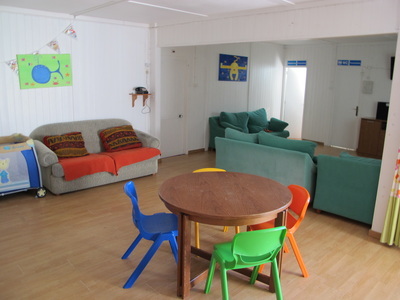 It offers children basic living accommodation in a caring environment with regular meals of high standard. The children either go to crèche or to the local school. 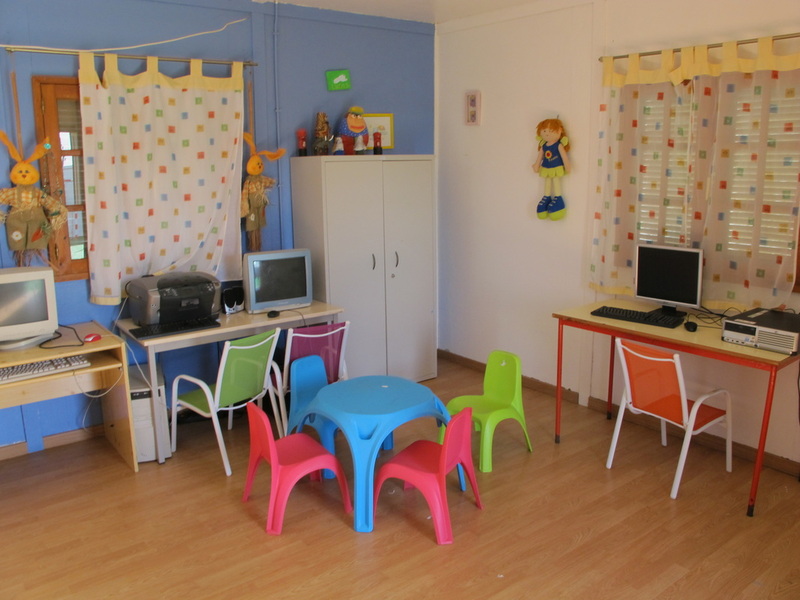 An educational psychologist works with the children, and the charity provides a teacher to help with their homework. 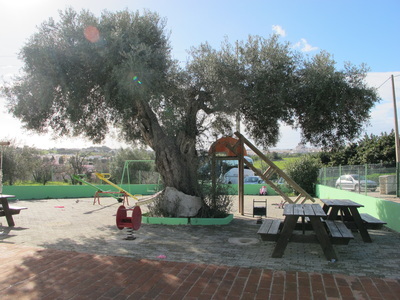 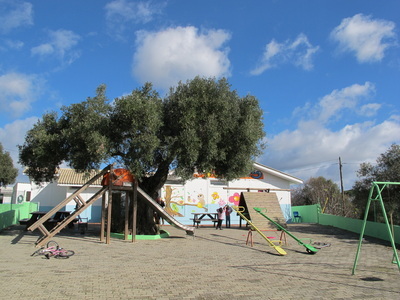 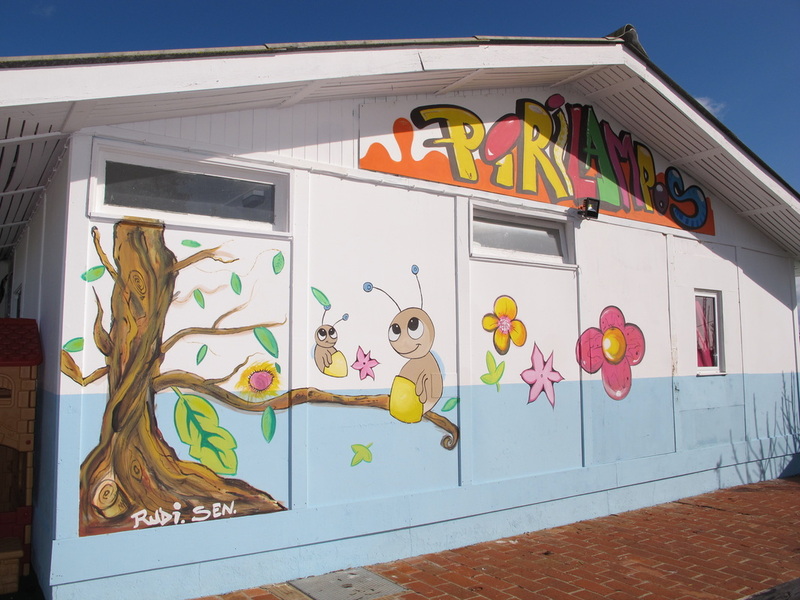 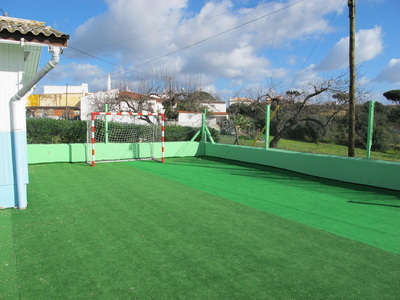 The little ‘Pirilampos’ or fireflies, then move down to the ‘Gaivota’ home, situated within the Santa Casa da Misericórdia headquarters near Albufeira, when they start secondary school. 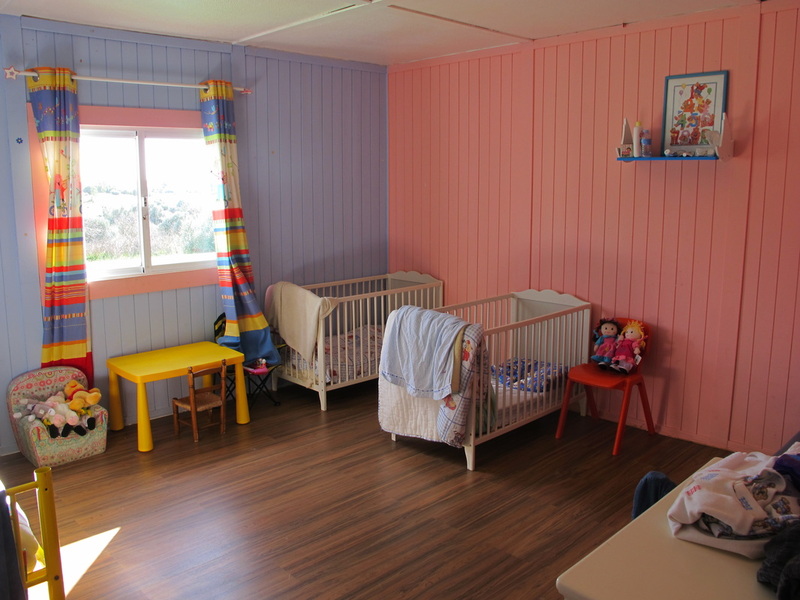 Visit the Support Us page to learn how you can help!